The best service that I have ever received in a restaurant! Mitchell was great as well as the other employees! I will be a regular! Y'all just made my week! Keep up the great job it won't go unnoticed for some. Love the atmosphere. The service is wonderful and the food is great! Always a favorite place of mine. Cheers! Great food and service! Marlow’s has the best Burger! I would absolutely recommend Marlow’s Tavern to friends and family. Looking for a relaxed dining atmosphere but a killer menu? 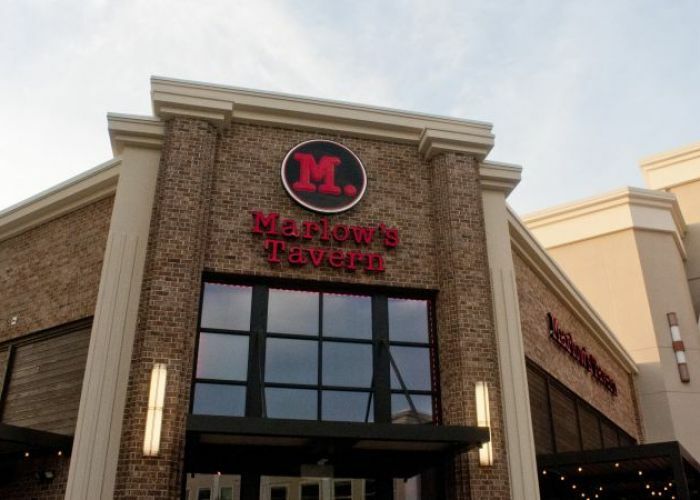 We’ve got you covered at Marlow’s Tavern. Our made-from-scratch cooking will have your mouth watering from the first minute you enter the door. 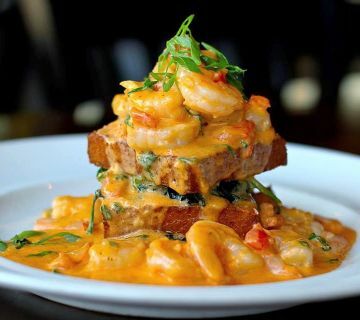 Whether you come for the food, the atmosphere, or the best hand-crafted cocktails in Avalon, you won't be disappointed. Whether you prefer eating inside or out, you'll love the atmosphere. Inside the tavern, the ambiance is warm, inviting, and relaxed. 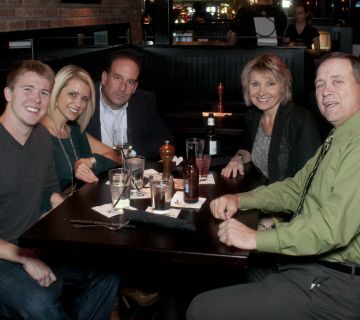 We like the idea of bringing people together, talking over dinner, or keeping tabs on your sports team while you eat. That’s why the seating arrangement is open, plenty of TVs are displayed and the kitchen is open so you can watch the chefs craft your meal. 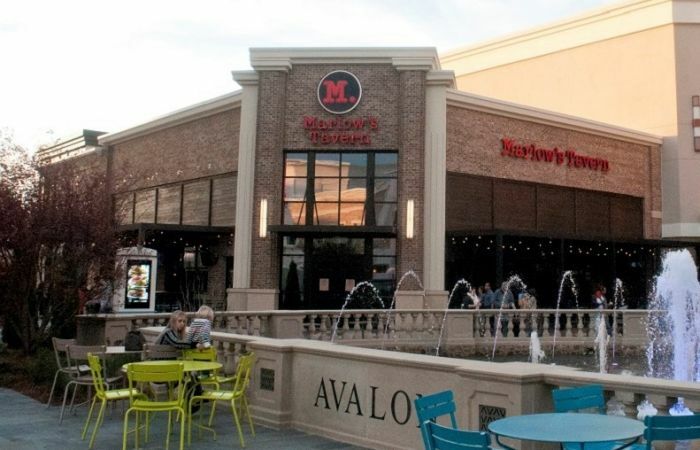 If you choose to sit outside, you'll love our patio dining experience. The patio is open year-round, so you can grab the fresh air you need while you satisfy your hunger and thirst. It’s comfortable and relaxed, with a casual feeling that lets you leave the stress behind. Come whenever you're craving a delicious gourmet burger or a hearty, hand-crafted sandwich. With our relaxed atmosphere and diverse menu, it’s the perfect spot for friends or co-workers to have lunch together. Everyone can find something they love! Have a friend who craves a delicious green salad? Know someone who can’t resist a prime rib sandwich? Then come to Marlow’s. In the mood for cocktails? Or how about delicious wines? 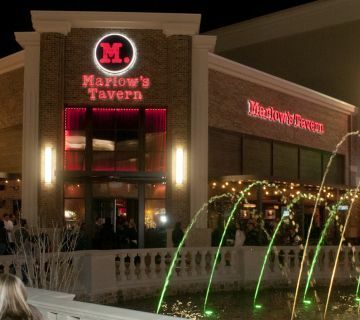 We don’t call ourselves Marlow’s Tavern for nothing! It’s true that we’re a family-friendly dining experience, and we’re proud to uphold that, but that doesn’t mean we don’t have a few special treats for the adults at the table. In addition to red and white wines and ice cold beer, you can’t miss our cocktails. They’re the best handcrafted cocktails in Avalon. Every beverage is a perfect balance of flavors and a festival for the tongue. Our chefs and bartenders take pride in providing the perfect combination of flavors. We’ll recommend the perfect cocktail or wine for your meal, and vice versa. 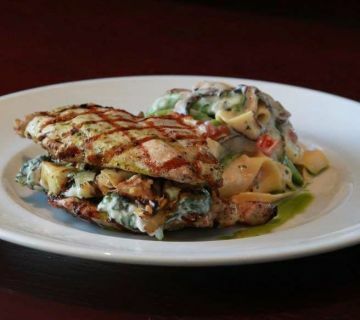 We’re excited to be your favorite neighborhood restaurant and tavern.